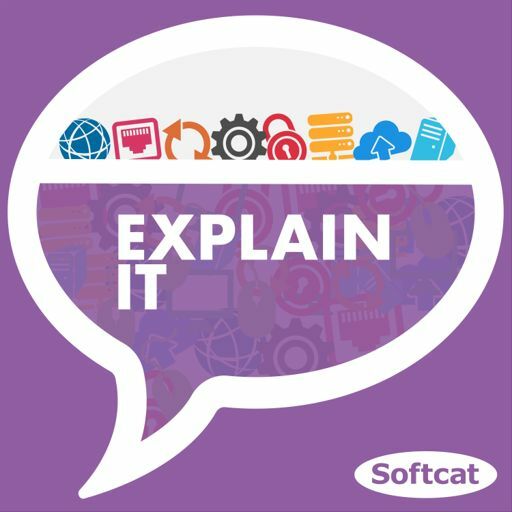 In this episode host Michael Bird is joined by Adam Louca, Softcat's Chief Technologist for Security, and Darren Thompson, CTO of the EMEA region at Symantec, to look at a hot topic in IT security news: social engineering. We provide an overview of IT and security in the context of social engineering, as cybercrime is maturing, so are cybercriminals and the way they try to access your data. From whaling - targeting a senior level executive - to using techniques that get you to spread malware to your friends - social engineering is prominent in ransomware attacks. Darren talks about how Symantec now employ pscychologists to combine the social science element of these attacks with the social science. Darren and Adam then discuss methods of protection, including simulating real life scenarios, and a back-up plan to implement if your organisation is targeted.